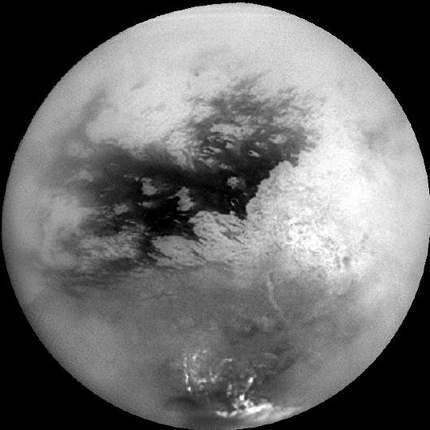 For the next set of talks I spent my time on Titan, hearing about the lower atmosphere and surface. The first few talks were concerned with the clouds of methane (and ethane?) that have been seen on Titan. One presentation showed that in their simulations, precipitation from the clouds is almost inevitable, and that in the more extreme cases with high humidity and lots of particles in the atmosphere to condense on, almost a meter of methane rain can fall in a matter of hours! Another presentation showed that the atmospheric circulation on Titan spans from the equator to the poles, and that certain amounts of methane condensation and circulation could explain the observed change in Titan’s spin rate. 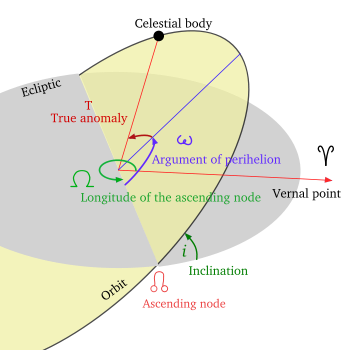 Essentially angular momentum moves from the surface to the atmosphere. Another talk suggested that the methane in Titan’s atmosphere could be created by reaction of heavier organic molecules with hydrogen, but it was shot down in the questions session by people pointing out that the heavier organic compounds form from methane in the first place, and that when the heavy compounds lose their hydrogen, it escapes to space, making it a decidedly one-way sort of reaction. A third Titan talk took a look at the absorption of infrared light when it goes through liquid methane and suggested rather controversially that some of the “lakes”that people are seeing may only be a few millimeters deep! This spurred a discussion of how well one can tell the depth of a body of liquid just by looking at it. One of the audience members said that “I wouldn’t gauge the depth of Cayuga lake by how deep I can see” but the counterargument was that, in the infrared, lakes are much clearer than they are at visible wavelengths. 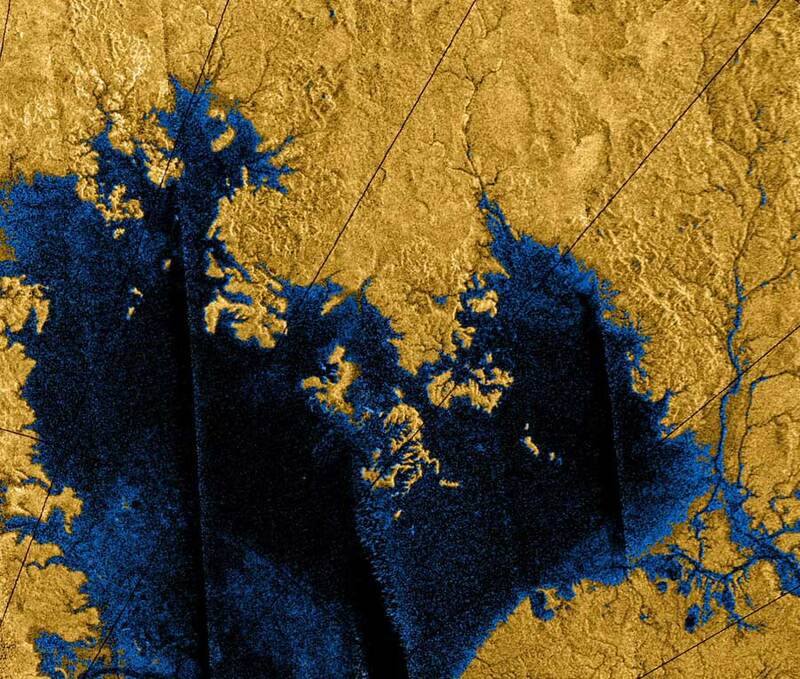 Finally, there were a couple of talks discussing the lakes of methane on Titan’s surface. Elizabeth Turtle showed evidence that the dark patched in Cassini images appear to have changed, and it is known that there were lots of convective clouds in the area between the times when the images were taken. Could this be evidence of metahne rainstorms forming new lakes? Maybe! Another talk took a look at one lake in particular and suggested that the rings around its shore might represent changes in methane level. After lunch there were two lectures given by the winners of the Kuiper and Masursky prizes. 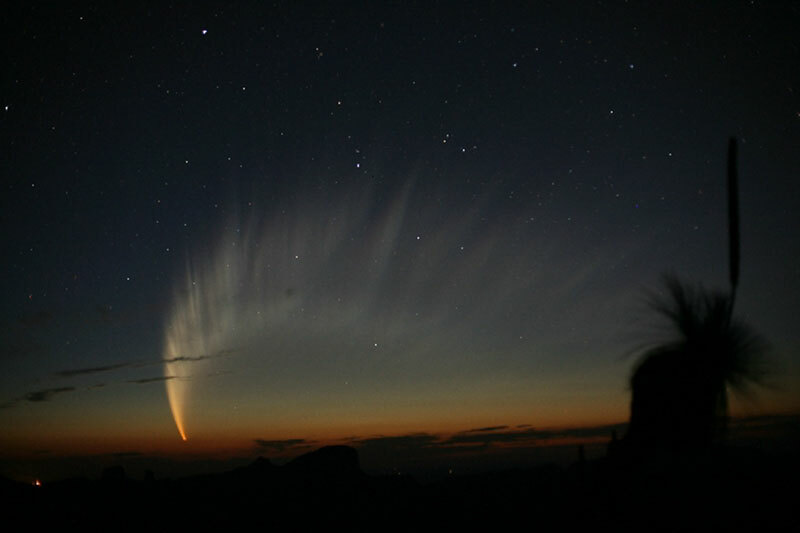 Mike A’Hearn won the Kuiper prize for his decades of work on comets, and he gave a great summary of cometary science to date. The take-away message from his talk was that comets have a lot to tell us about the early solar system, but it is not as easy as everyone had hoped to extract that information from them. He pointed out just a few of the many outstanding questions about comets: How can Tempel I have what apper to be craters on its surface if it loses meters of ice from its surface everytime it orbits the sun? Why aren’t the strongest jets on comets correlated with exposed patches of ice? Why do the samples from Stardust show that there are high-temperature silicates and other materials in comet dust? This implies that early in the solar system, things were very well mixed. 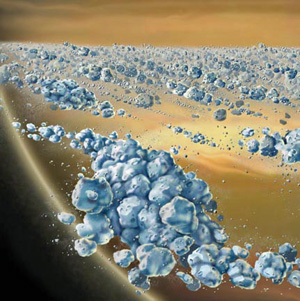 If the early solar system was so well mixed, what prevented ice from coming too close to the sun and vaporizing? The Masursky prize went to Jon Giorgini for his work developing the Horizons system for predicting the orbits of pretty much anything in the solar system with mind-boggling accuracy. Considering that his topic was pretty dry (how do we calculate the orbits of things so well?) he gave an excellent talk. He came at the problem from a historical point of view, considering the history of motion beginning with Zeno’s paradoxes of motion (which basically say that all motion is an illusion), and progressing through the other ancient Greeks, the Renaissance, and up through modern theories of gravity and relativity. He showed the equations that go into the current calculations and let me just say that the whole room of astrophysicists was duly impressed. Apparently, using Giorgini’s Horizons system and radar tracking of an asteroid, we can figure out the orbit so well that we can predict whether asteroids will impact the earth up to 400 years in advance. So that means that if we have discovered an object we can be pretty confident about whether or not it will hit us anytime soon. The Horizons system is used to plan orbits for spacecraft too, and Giorgini had an amusing comment about this. You know how, every time NASA accomplishes some feat of orbital engineering and the press uses analogies like “imaging hitting a golf ball from Los Angeles to New York City and getting a hole in one”? Well, Giorgini pointed out that that is only a valid analogy if the golf ball has a radio transmitter and rocket thrusters on it so that its trajectory can be tracked and changed throughout the flight. Giorgini also had some interesting answers to questions, especially when one person asked what he thought about the “Pioneer anomaly“. He said without hesitation that the anomaly does not represent any new breakthrough in physics and that it is very likely due to a faulty thermal radiation model for the spacecraft. In a few minutes I’m heading off to the public lecture about “Lunar Settlements and Lunar Science” by this year’s Sagan medalist, Jeff Taylor, so I’ll post about that later tonight or tomorrow. This entry was posted on October 12, 2008 at 11:00 pm and is filed under Not Mars, Planets in General. You can subscribe via RSS 2.0 feed to this post's comments. Both comments and pings are currently closed. I think the exoplanet’s hydrogen is so dense because of the gravity of the planet, as the planets size grows so does the gravity, and because the planet is so large it causes the hydrogen molecules to come closer together or making the density increase.